it helps to analyse and comprehend the consistency of arguments, their veracity, plausibility, logicality or illogicality. It is fundamental to raise ones qualitative thinking in order to identify and understand which information to trust and what to discard both inwardly and outwardly. It is very important to understand how to detect the psychological, social and popular fallacies, the broken logic and the defective arguments in order to prevent unnecessary/irrational cognitive positions and consequential possible problems. 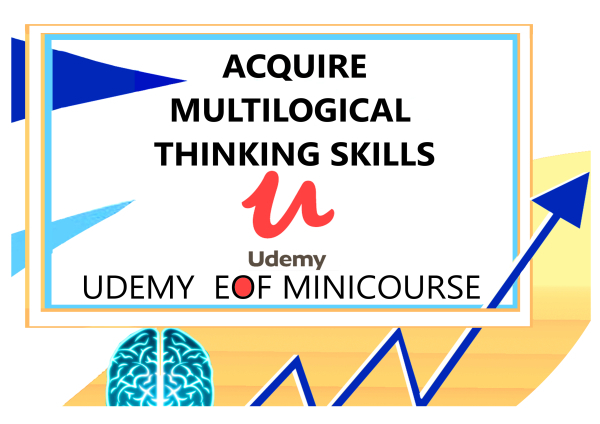 This minicourse combines critical thinking with the understanding of memetics, metacognitive approaches, metamemetic thinking skills and applied rationality. Being willing to challenge personal beliefs, thoughts and ideas and to accept criticism. 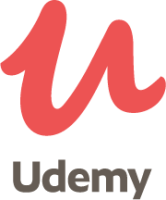 The understanding of contents in the course can be extended via private voice classes.